A young Chinese national was arrested on Saturday by the Federal Investigation Agency (FIA) for stealing data from a private bank’s ATM machine. The bank management contacted the FIA when they noticed suspicious activity of two individuals at the bank’s Plaza Square branch in Karachi. The bank reported that the CCTV footage showed that the two individuals, who appeared to be foreigners, spent an extremely long period in the ATM without any visible physical activity. 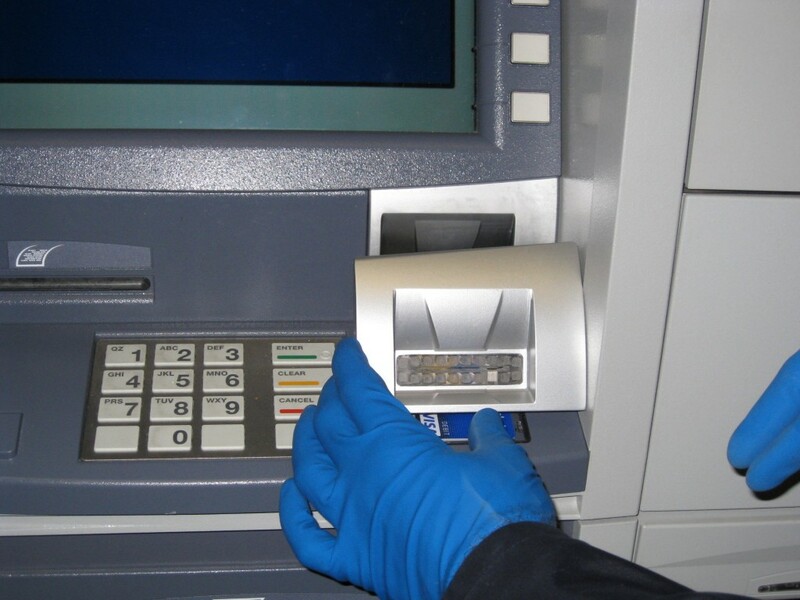 During the visit of the ATM, the bank management found two skimming devices in the facility. The first was placed on the card slot, and the other one was placed over the ATM machine’s keypad. These devices are used to gather sensitive information about the bank’s customers. More specifically, it allows the hackers to capture the card number and pincode whenever a transaction is made without the customer knowing. The devices and CCTV footage were recovered by the FIA for further investigation on the matter. Fortunately for the bank though, one of the foreigners visited the ATM facility again in a few hours to recover information from the skimming devices. The FIA took immediate action and apprehended the criminal. After investigation, it was found that this foreigner was a Chinese man by the name Xie Yi. He arrived in Pakistan with his companion, Xie Rongjing, on 18th June. Upon interrogation, Xie Yi said that he was unaware of this hacking attempt, denying the charges by claiming that he was “following the directives of Xie Rongjing”. A case has been lodged against Xie Rongjing and the FIA has made several attempts of finding the suspect but to no avail. Currently, they are working with Chinese offices and diplomats to find traces of Rongjing. The post FIA arrests Chinese hacker for skimming bank ATM appeared first on TechJuice.